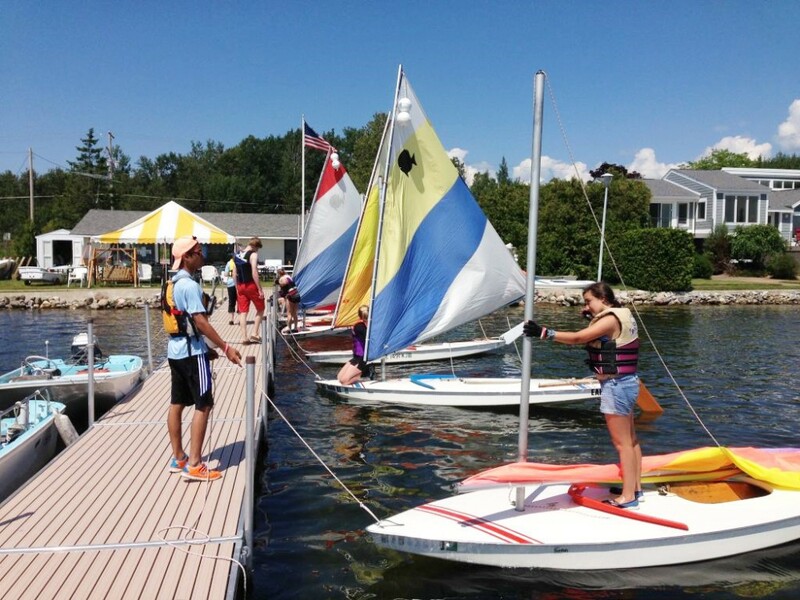 With a wide variety of activities and a diverse membership of friendly people, the CLYC has become the place to meet old friends and make new ones. 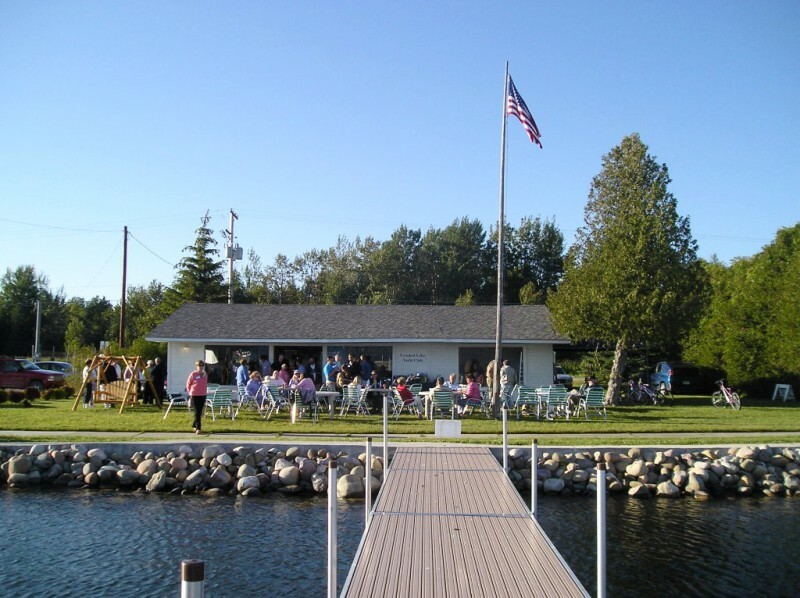 CLYC's Clubhouse is open from mid-May through September and present activities include reasonably priced Tuesday and Friday Night Grills, children’s days, bridge and other card nights, a book club, bicycling, – and of course spirited Bingo games after each Grill led by Captain Doug. There are Club parties and dinners in the other months and year-round Ladies Luncheons on Thursdays at different restaurants in the area. Membership is very reasonable and includes a Yachting Club of America Card that allows reciprocity at many other Yacht Clubs in the United States and other countries. please give us your input and ideas. Follw us on Facebook for current news!